Do we think the inbuilt benchmarking tool is representative of i game performance? I have my 970 on Very high settings but with textures on high. With Very high textures the benchmark gets lows of 20. with high it's minimum of 30's. And he takes the lead!!!!!!!!!!! woop woop! It does look stunning at that res. Time to play it. 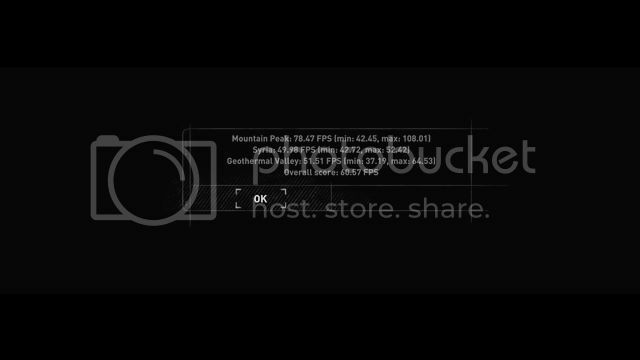 It is one of the very few situations where DX12 does work better. 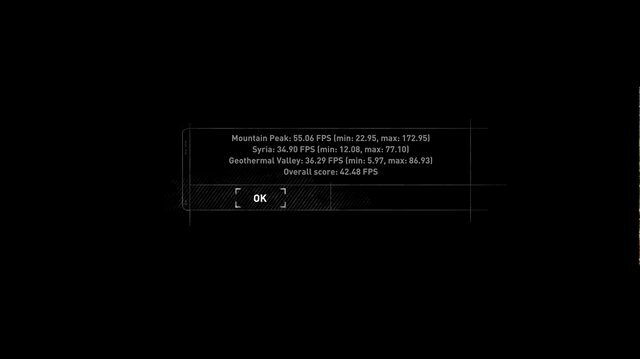 12gb Maxwell cards also benefit running DX12 @2160p. 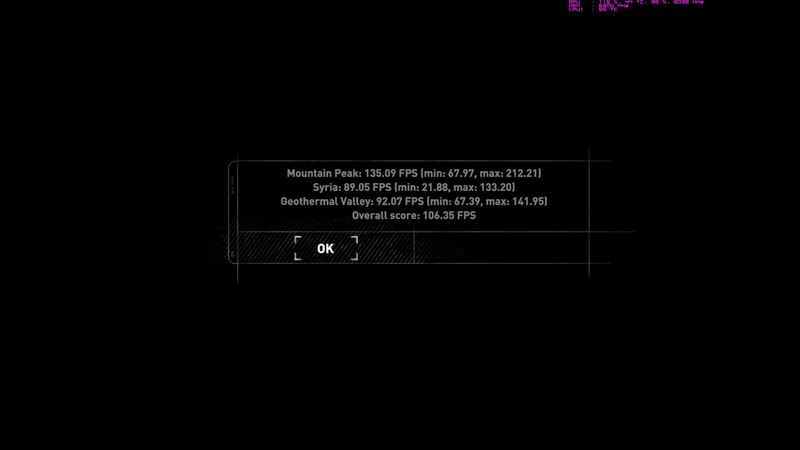 Whats with some of the pathetically low min fps with some peoples 1080tis? Even then mine with the new drivers is well into the 20s at the same settings. 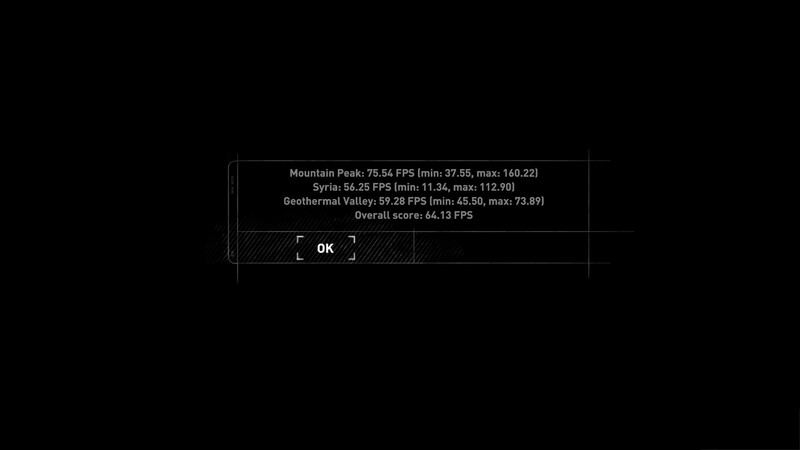 You're using a 5820k at 4.7ghz, Tommy is using a 4790k @ 4.4ghz.